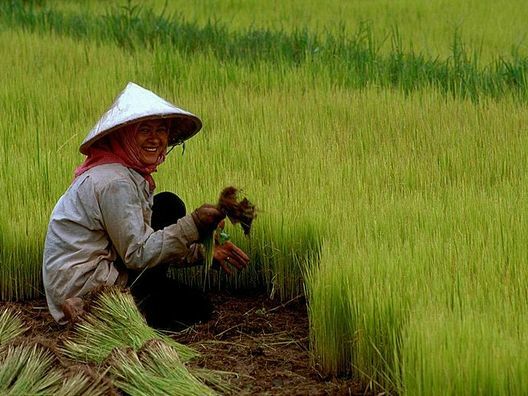 Cambodia is the place to experience the rhythm of rural life and timeless landscapes of dazzling rice paddies and swaying sugar palms. It has it all! 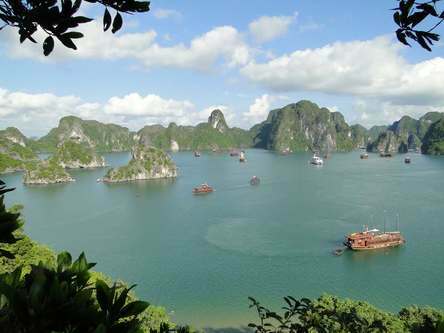 Stunning coastline, the mighty Mekong River, unspoilt jungle, outstanding cultural interest and fantastic cuisine. With plenty of opportunity to meet the locals and become immersed in the history; now is the best time to visit this country which is developing at a fast pace. 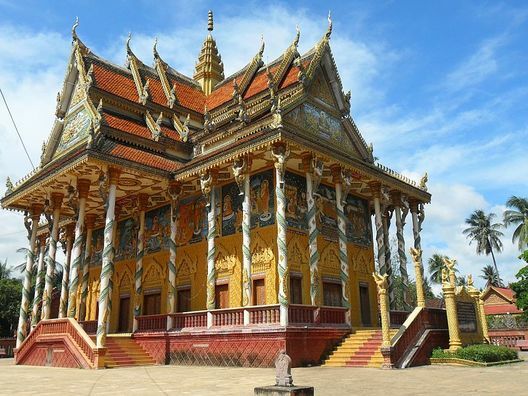 Explore the riverside cities of Phnom Pen and Battambang. Live with local communities in remote villages, helping with community projects. 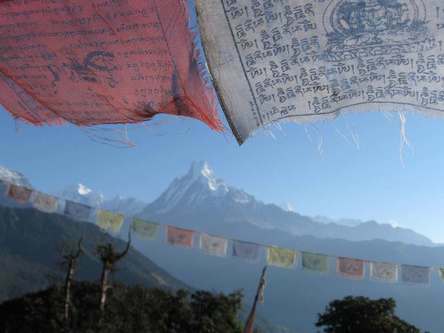 Trek in an area of breathtaking beauty and astonishing biodiversity. 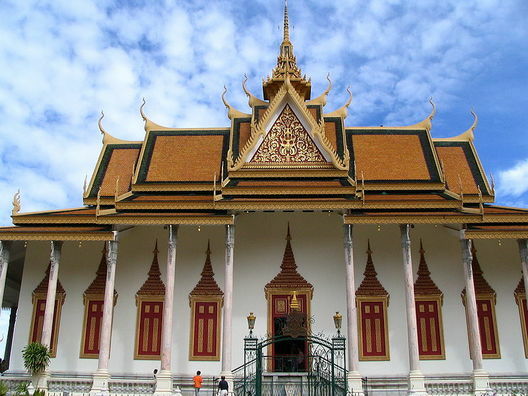 On arrival in Cambodia, teams can spend a day in Phnom Penh adjusting to life on expedition and sampling the culture. They can visit the historical and moving sights of Tuol Sleng Museum and Choeung Ek. Teams can choose a jungle trek in the un-spoilt Cardamom Mountains west of Phnom Penh. Teams will get the opportunity to learn about survival skills in jungle environments. 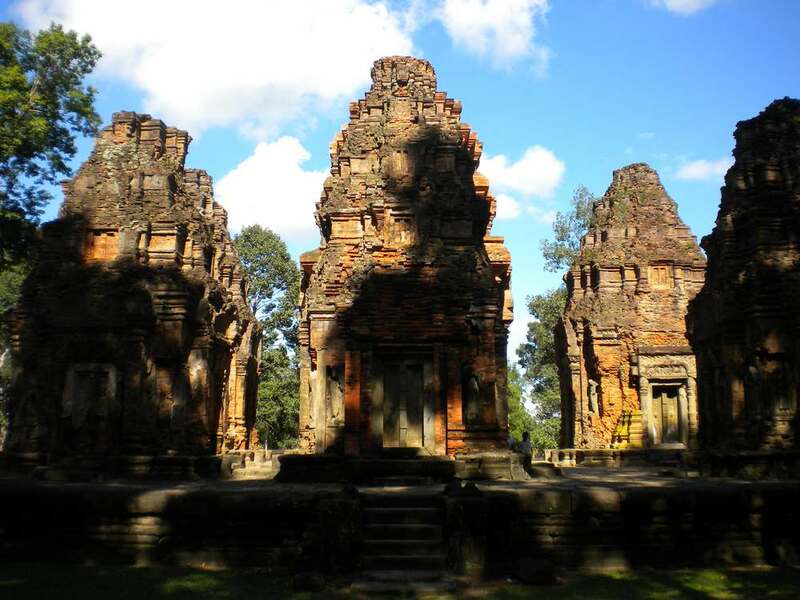 Another shorter option is to visit the origins of the Khmer Empire in the Kulen Mountains, on the outskirts of Siem Reap. Trek through paddy fields and remote villages and see ancient carvings etched into the sandstone riverbeds. In this valuable and rewarding phase teams can volunteer and take part in a variety of community based projects working with our charity partner, Better Lives. Past examples include creating family gardens, building playgrounds and animal shelters and working in schools with breakfast clubs. All projects are chosen for their sustainability in consultation with the community, to ensure their needs are met. 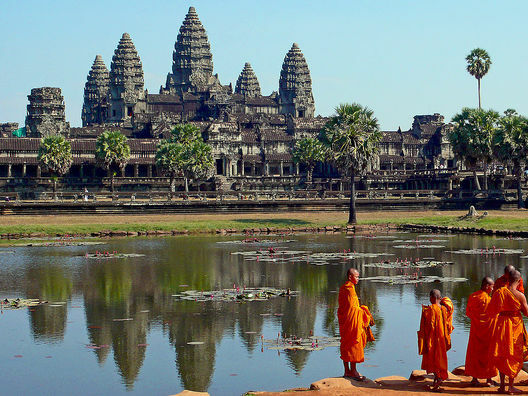 A visit to Cambodia would not be complete without spending a day exploring the spectacular and vast temple complex of Angkor Wat. 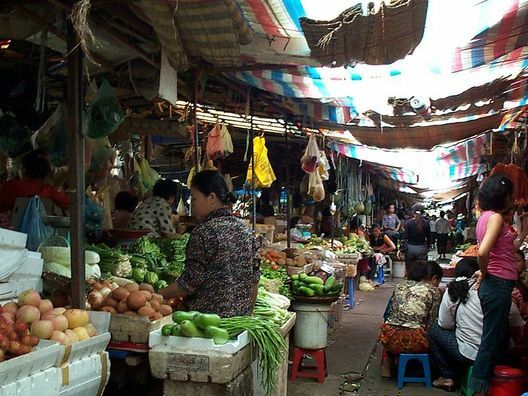 Whilst in Siem Reap ensure you try delicious Khmer food and visit the fascinating craft markets. 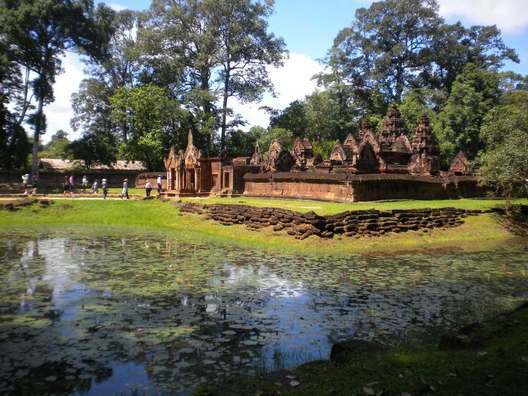 You could also visit the stunning Cambodian coastline, famous for it’s white sandy beaches. Our Cambodia expedition is a grade 3 adventure; however, depending on the chosen trek more (or less) challenging days can be expected. 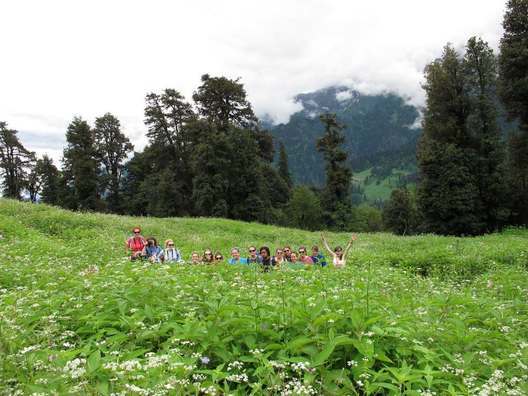 Our treks in these regions include grade 2 and 4 options. The fitter you are the more you will enjoy the expedition. 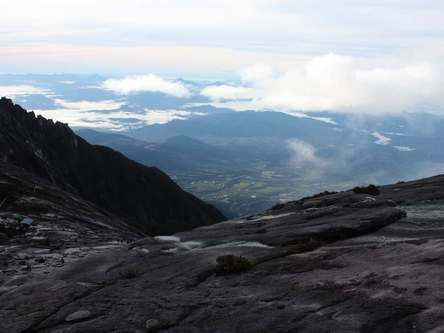 Varies from coastal to jungle, lush countryside and hills. The predominant religion in Cambodia is Buddhism, yet there is also a historical Hindu influence which can still be recognised today.